The death of my Grandmother this past week has influenced many of my thoughts as of late. It’s not so much her passing that i’m hyper focused on, but I’ve been more enamored by her long life, her influence and how different we all view death. Upon receiving word of my Grandma’s passing I began connecting with some of my long lost cousins through social media. One of them was reaching out about collecting photos for a slideshow that they would have during the viewing portion of the funeral. I immediately volunteered to edit the video together for the family. Over the next few days the photos began to pour into a dropbox folder that I had set up. 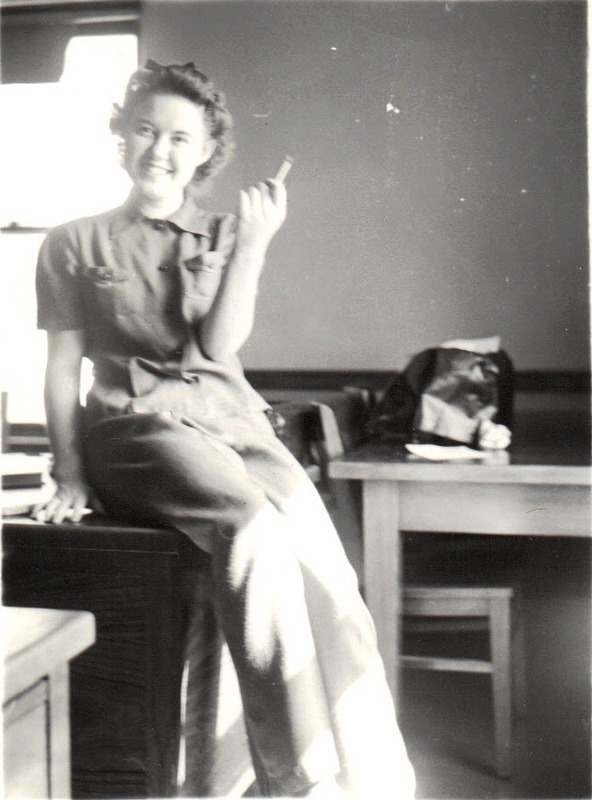 There were photos from her as a child fishing near Beaver, Utah where she was born, her 65 years married to my Grandfather and many of her living at our aunt’s house over the past few years. My favorites were the old black and white photos. I’m a sucker for history. The experience of editing and creating this 20 minute video was priceless. I can’t think of a better way to honor my Grandma and her nine decades on planet earth. Saturday was her funeral. I made the 45-minute drive north to a Mormon chapel where the service was to be held. It was a nice building and I remember going there as a young man with my family when we visited our relatives that lived two streets over and were members of the congregation. 29 of the 32 grandchildren were present — her influence on each and every one of us apparent as we gathered in a room to view her and say our last goodbyes. By the time I was driving to the cemetery I was at peace with the situation. Any feeling of loss had morphed into some sort of thankfulness and admiration towards my Grandmother. This was accentuated by the fact that as I began walking towards the gravesite I could hear bagpipes playing. My Grandma’s maiden name is Gillies, which is Scottish and this seemed like a fitting way to honor that heritage. I wrote a few words while I was standing there.